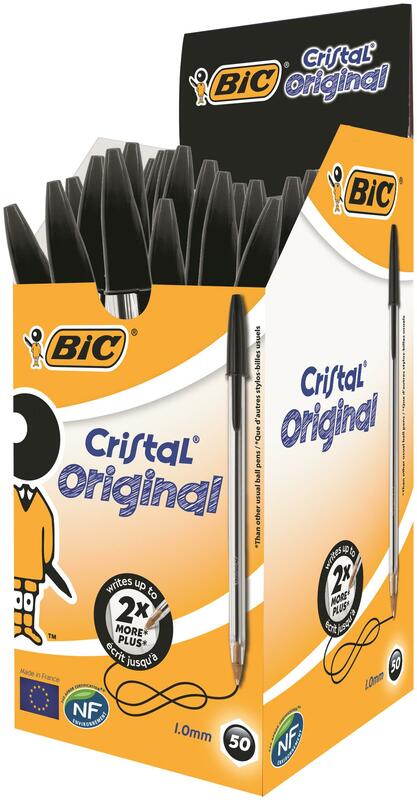 BIC Cristal Original is the classic affordable, high-quality ballpoint pen that is also environmentally friendly, making it perfect for the office. With NF accredited Environment Status, you know this more environmentally friendly than others. 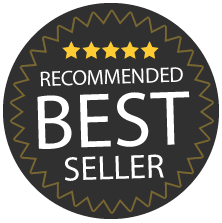 It also brings strong performance, writing 2x more* with a 3,000m** writing length on average! The simple design and shape means it is extremely versatile and suitable for every occasion. (*than other usual ball pens Source: GFK EU7 - Panel Market - MAT DEC - 2013 Value Sales.